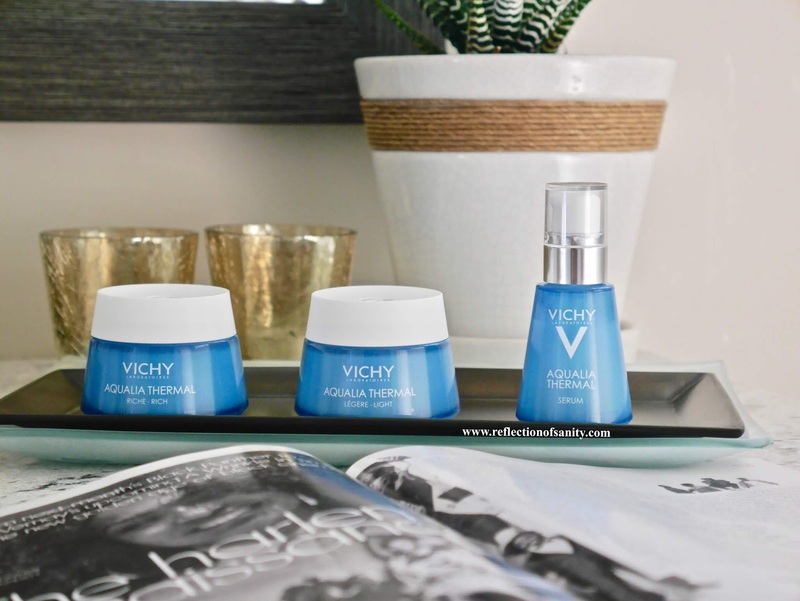 I swear I broke out in a cold sweat and was close to having a panic attack when I found out Vichy, my oh-so-dearest Vichy, decided to revamp and relaunch the cult favourite Aqualia Thermal range. If you're wondering what's up with my over the top reaction well, I wasn't too impressed when they reformulated my favourite Idealia range. So what's up buttercup with the new Aqualia Thermal range? 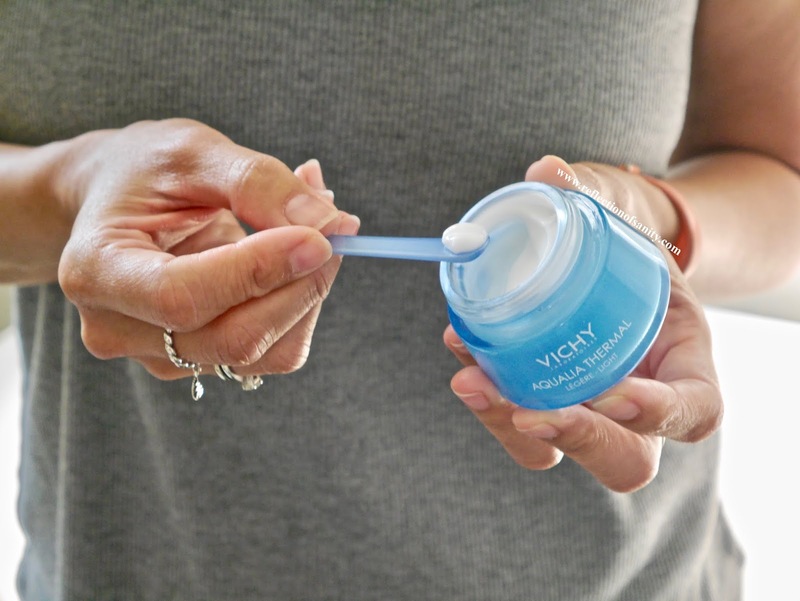 First and foremost, they are now made with 97% naturally derived ingredients and include Hyaluronic Acid, Vichy mineral water and plant sugar mannose. 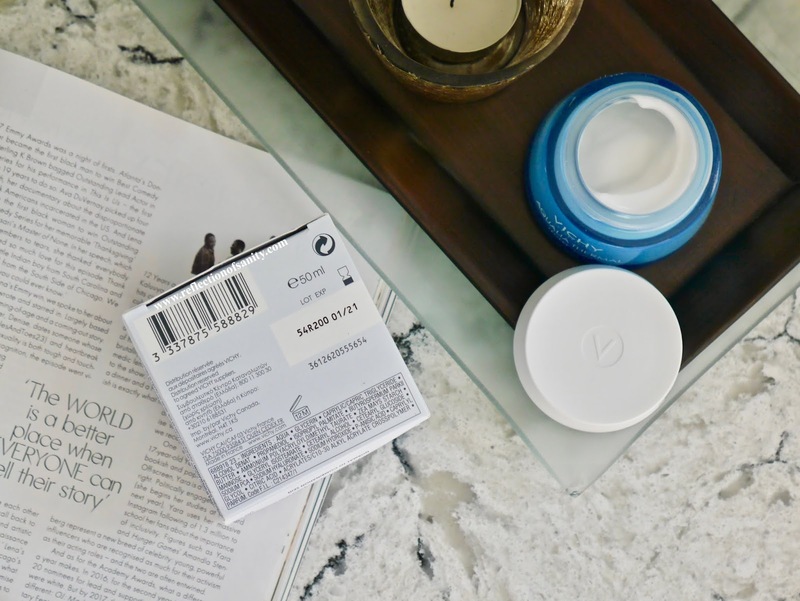 On top of that, these products have a much shorter ingredient list in comparison to the original formulas and are also paraben, oil and silicone free. The texture of this moisturizer is really unique and reminds me of a hybrid of gel/cream. Due to the lack of silicones, I was expecting it to sit on top of the skin and take some massaging for it to absorb but it was anything but that. It smooths over forming a hydrating layer over my skin but without leaving any residue or tackiness. 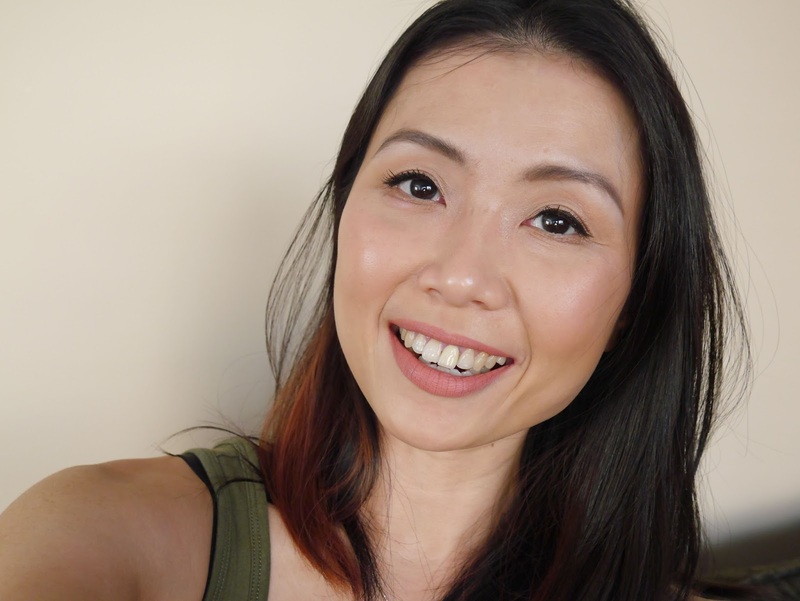 It's lightweight and wears beautifully over my other skincare and under makeup without causing any pilling. My skin feels fresh and hydrated throughout the day and it's the perfect day and Summer time moisturizer for me. This moisturizer is appropriately named as it's a rich cream that deeply hydrates the skin. A little goes a very long way and I prefer using this in the evening as it's way too rich for day time for my normal/dry skin. When does this cream shine the brightest? When my skin is tired due to lack of sleep, lack of drinking water and of course, the usual culprit, when I stupidly over-exfoliate which happens way more than I dare to admit. This moisturizer calms, soothes and rehydrates my skin but if you are sensitive to Shea Butter then you might want to avoid this. I have declared my love for this serum in a previous post (read here) so I will touch briefly on it here. Its watery essence texture makes this such a huge pleasure to use and while initially it doesn't feel like it's doing anything, over time I noticed my skin looking much smoother and plumper. Its key ingredients are Glycerin, Mannose, Sodium Hyaluronate, Salicylic Acid and Limnanthes Alba (Meadowfoam) Seed Oil which makes this a powerhouse hydrating serum. It pairs beautifully with all my other skincare and doesn't cause any pilling issues. With the combination of this serum and Aqualia Thermal Light moisturizer, my skin feels and looks stronger, smoother and more radiant. My love for this new formulated range doesn't mean there are no negatives because I do frown on two factors; I can't stand the fragrance which is very perfumey and I wish they didn't include Alcohol Denat. 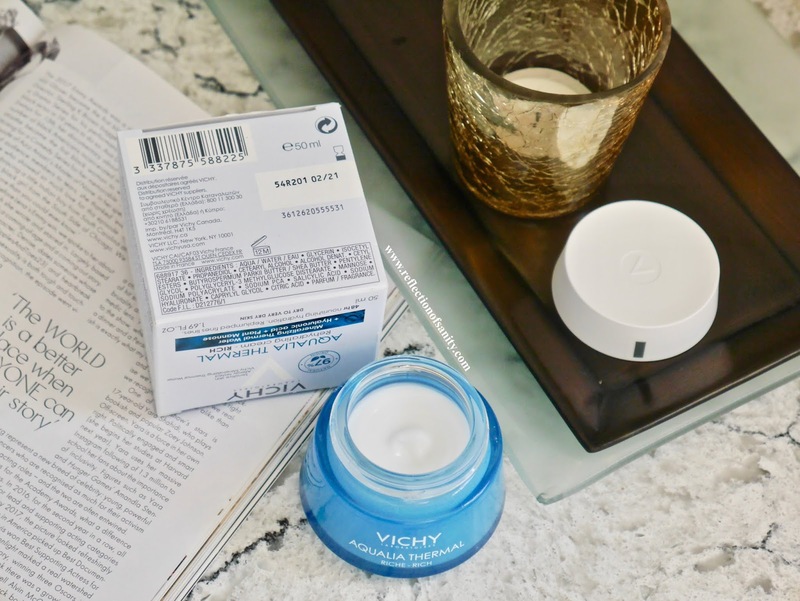 I was informed (at my previous job) that Alcohol Denat actually helps with absorption but I personally feel in today's day and time, a company like Vichy should have opted out a different ingredient. I believe studies have shown Alcohol Denat has the tendency to be drying especially for dry skin types so including it in a range that is supposed to provide hydration is kind of an oxymoron. All that aside, I truly enjoy this newly formulated Aqualia Thermal range and I see myself repurchasing the serum in the very near future. 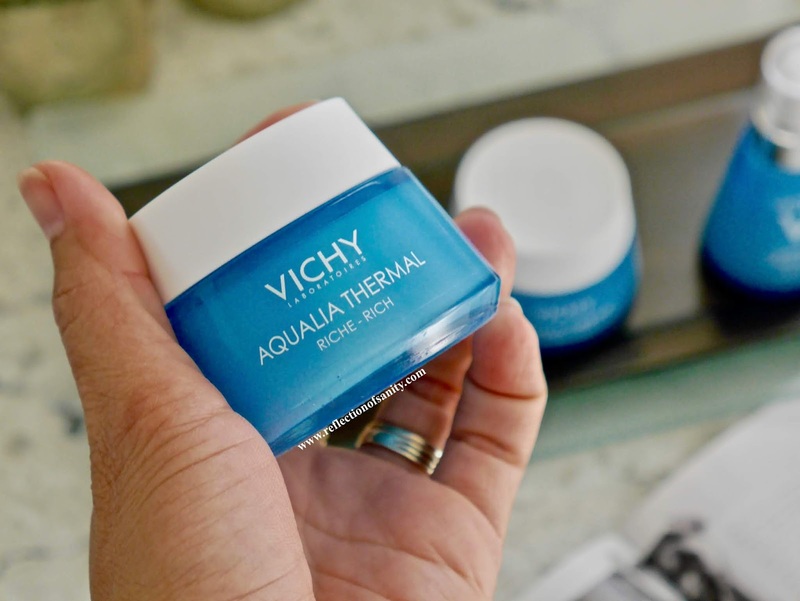 Have you tried anything from the new Vichy Aqualia Thermal range? 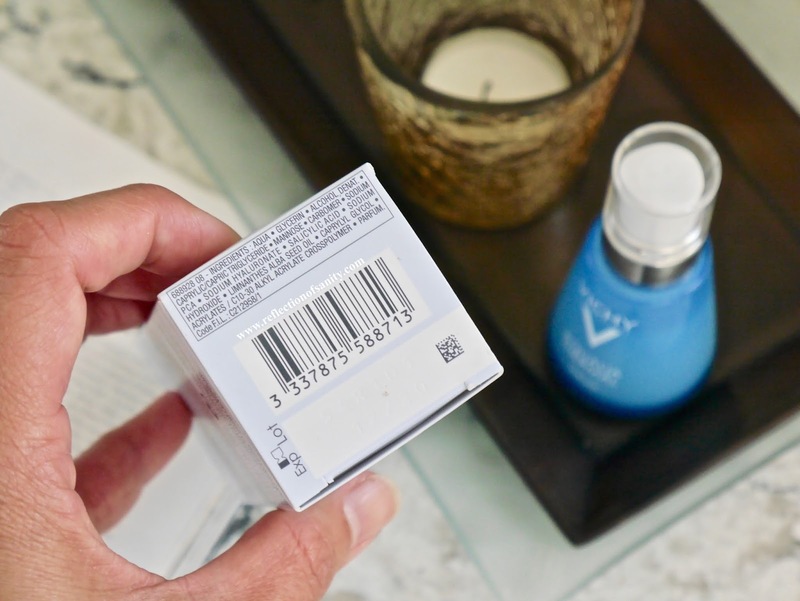 *Products marked with * were received for free (Aqualia Thermal Light was also sent to me by Influenster) but my thoughts and opinions are 100% unbiased, honest and my own. There is no place for any sort of BS here.